The very finest 90/10 down has been added to stunning Norwegian design. The Kids Rjukan Jacket will keep them warm in the cold winter winds of the west and the harsh mornings of the North. Wonderful Norwegian design for them. 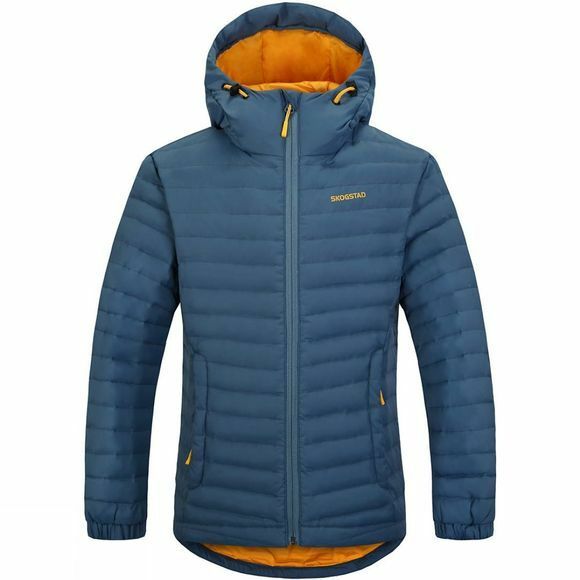 Under a shell jacket or as a stand-alone outer layer, this is a fantastic piece of lightweight kit.